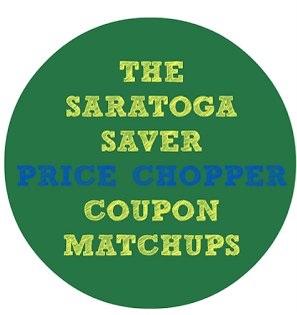 Price Chopper has stopped accepting competitor coupons as of April 22, 2018. $2 off any Market 32 Cooked or Rae Shrimp 1 lb. Market 32 Bone In Split Chicken Breasts, Whole Fryer or Roaster Chicken Savings Pack - $0.99 lb. Market 32 Marinated Roast Beef - $6.99 lb. + saving star Save 50¢ when you buy TWO BOXES any flavor/variety Betty Crocker™ Fruit Shapes, Fruit by the Foot™, Fruit Gushers™ or Fruit Roll-Ups™ Fruit Flavored Snacks, Mott's® Fruit Flavored Snacks OR Sunkist® Fruit Flavored Snacks..Expires 1/31/2019.Save $0.50. + saving star SAVE $3.00 on any ONE (1) Centrum® product (90 ct. or larger).Expires 1/27/2019.Save $3.00.